CES 2019 in Las Vegas is right around the corner and some companies are already teasing their new devices. 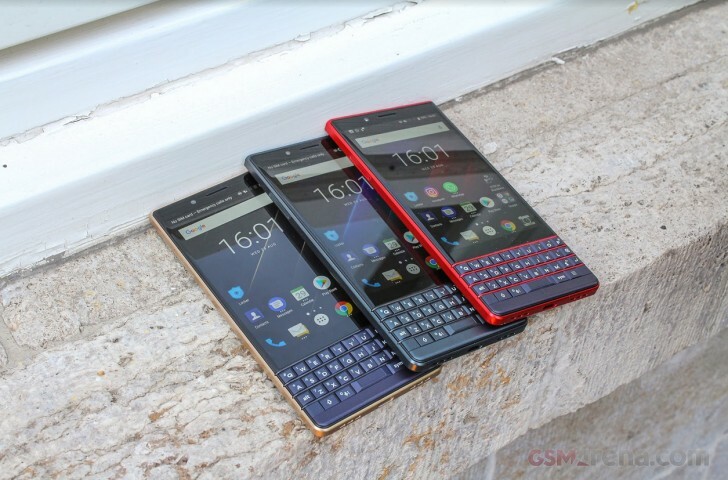 TCL Communication sent out a press release, revealing what we should expect to see from it - TCL-made alcatel Full View Display, new alcatel smartphones and BlackBerry KEY2 and KEY2 LE updates. CES will also be the scene where TCL subsidiary CSOT, a company developing screens, is planning to introduce new solutions and technologies. The announcement will include edge-to-edge and dot displays, as well as flexible panels. Peter Lee, GM of Sales at TCL, said the phones will represent what the manufacturer can deliver today, while the new display technology proves “what [TCL] will deliver in the future”. CES 2019 is taking place next week at the Las Vegas Convention Center and we will be there to provide live coverage for you. wow! you do not know him? such shame!